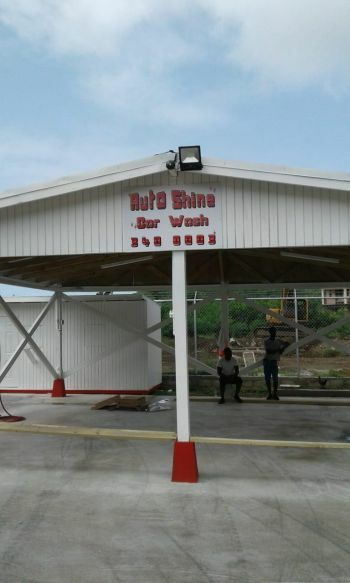 They will open a brand new, grand, multi-purpose gas station in Sea Cows Bay on the main island of Tortola in the area of the old Domino Gas Station, on some three and a half acres of land. Speaking exclusively to our new room Businessman, Simmons said his group is “taking it to a new level.” The Gas service station will have many other amenities. It will feature a well-stocked convenience store, and will offer free air for automobiles, boat haulers, bikes and other equipment needing air. The service station, according to Mr. Simmons who is known for his love of race horses, will also have a vacuum cleaner for persons wishing that service, as well as a Bar and Restaurant. Customers can sit indoor in luxury with air condition, or outdoor in an upper deck overlooking portions of Sea Cows Bay while dining. While you eat at the restaurant at the Boys Service station you can have you car washed and shined on site, as part of the new services offered will be a car wash. They will also be offering cellular phone top up services. 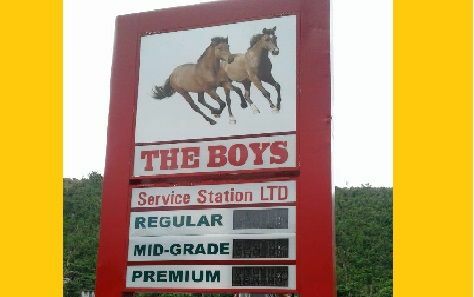 The Boys Service station will be selling both Gas and Diesel and for gas they will have three grades; 87, 89, and 91, making them one of the first service station in the VI to offer these three grades. If that was not enough there will be an ATM machine inside the store, along with ice and water refill service. While he did not disclose the cost of their investment Mr. Simmons said “already we have created some 12 jobs for local residents”. He added his customers will be well secured and safe and “there will always be a manager on duty to answer any question or address any matters at all times”. He plans to open from 6:00 A.M. seven days a week. When asked if his service station will be 24-hours Mr Simmons said “not at this time” as he wanted to introduced the technology whereby customers could have used their cards to get gas after closing time. However, the local banks did not have the mechanisms at this time to make it happen and connect with the overseas institutions. Mr Simmons is however, hopeful that in the future that will be possible. 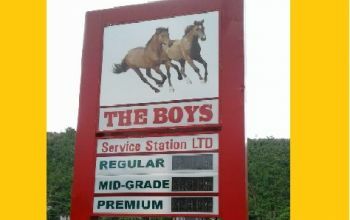 The Head of The Boys group noted he and his partners “had to start everything for scratch” in rebuilding a gas station in that location. Mr Simmons aka ‘Mileage’ also stated that there will be an official Opening ceremony on Saturday July 28, 2018 at 12:00 noon. While all the services will not be immediately available, he said in the coming days all services will be fully operational. 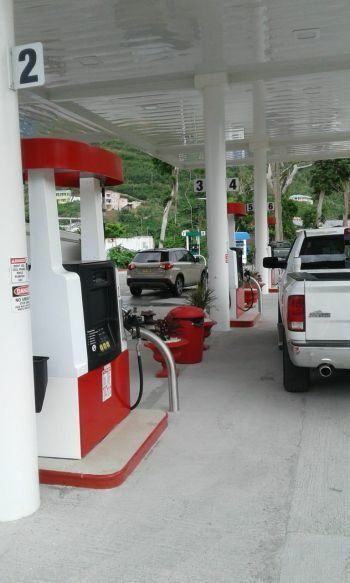 At the opening ceremony tomorrow Saturday, there will be a gas sale as low as $3.70 per gallon for grade 87 gasoline, as well as speeches by the Third District Representative Hon Julian Fraser RA and others. The Boys Service Station high quality gas will be supplied by Best Petroleum out of Puerto Rico. Loving this . Great business venture. Smart and well thought out. Congrats to you brother. Place looks nice. Fresh look in Sea Cows Bay. Good luck and all the best. This is wonderful. I will be there for the grand opening. Much luck to you. How can I open an account on line? 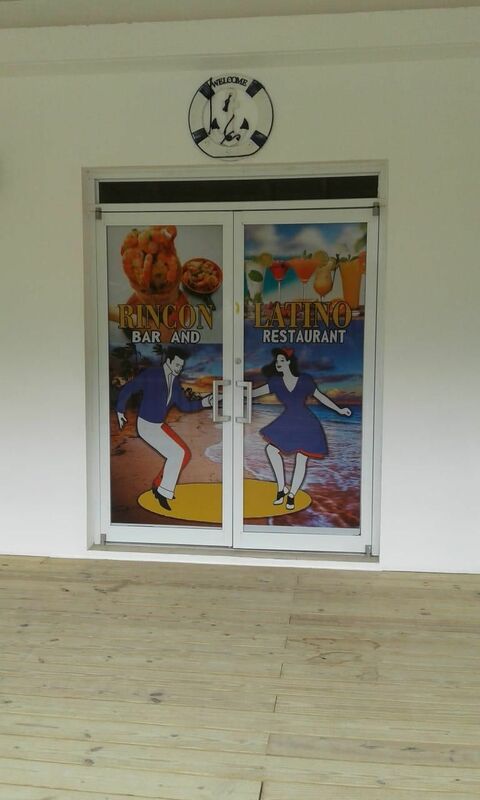 This is the entrepreneurial spirit we love to see in these Islands. Congratulations boys and good luck.